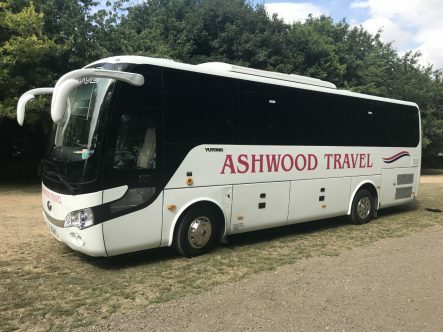 Ashwood Travel are pleased to present our Private Bus Service which is offered as an alternative to the Home To School service offered by Bucks CC. The service launched in September 2014 due to high demand from parents looking for a bespoke, safe and reliable service for their children. We have operated the Home to School contracts to the Royal Grammar School on behalf of Bucks CC successfully for the last eight and a half years and believe that we are qualified to provide the service that you would expect as a parent. 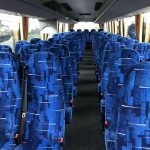 We have established four routes servicing the Royal Grammar School and Beaconsfield High School. 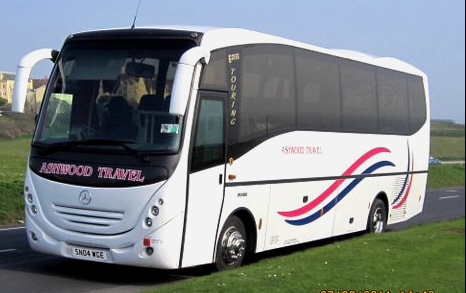 Details of the routes we are offering can be found here. Pricing and payment options can be found here. To maintain routes that are as direct as possible to keep journey times for the children to a minimum. To build a service that is financially viable through passenger volume rather than premium prices. To listen to parents needs and adapt our service to meet them wherever possible. To publish service prices at least 4 weeks prior to Bucks CC deadlines to enable parents to select the most cost effective option. To provide a service that people value and provides value for money. 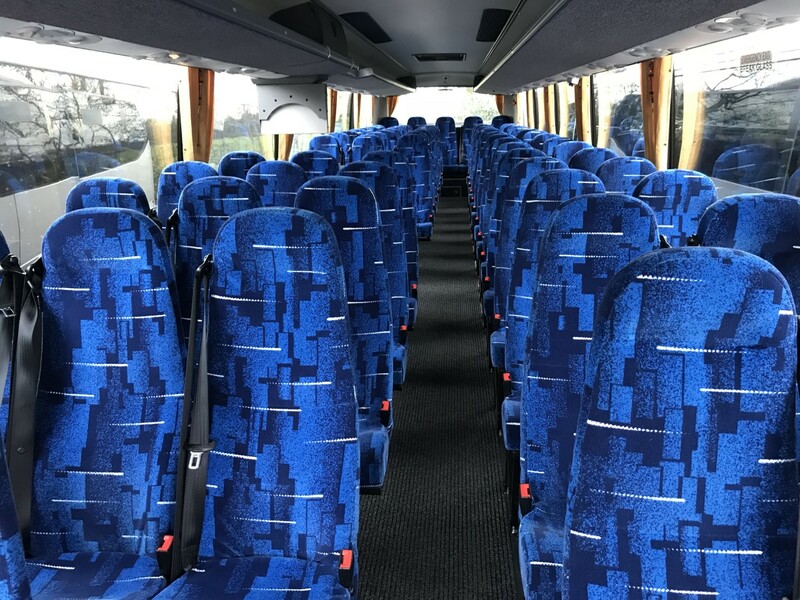 We intend to offer more routes in January 2019. 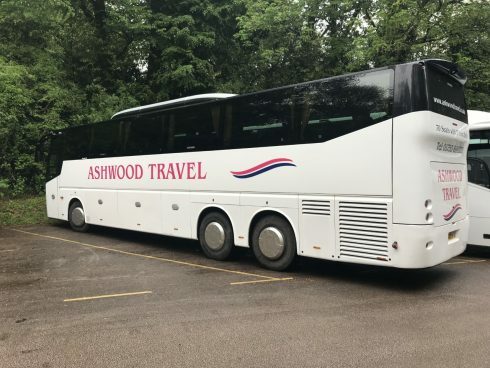 If you are unhappy with your current transport arrangements or would simply like to explore other options, please complete our short Enquiry form. The responses will be collated and where there is sufficient demand we will establish a new service and forward the details by email. Please note that this service is available to all schools in Bucks. The information you provide will not be shared with other operators and you will only be contacted if we are able to offer a suitable service.